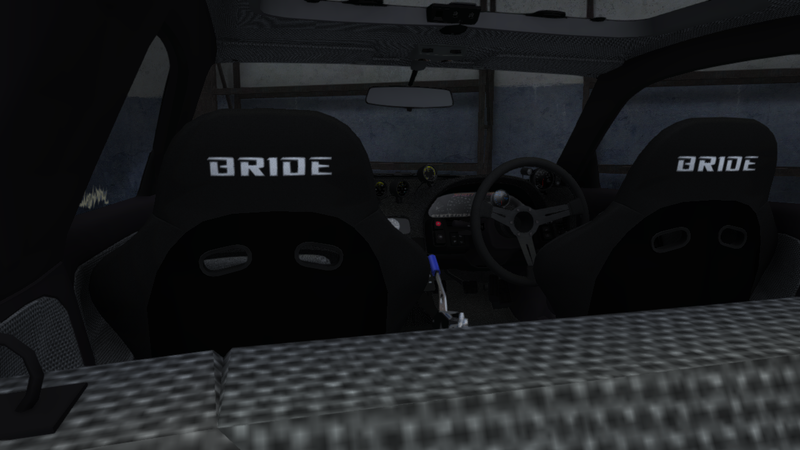 Virtual Stance Works - Forums - (CLOSED) V$ "Driftstream Racing Team "
Forums / Street Legal Racing Redline / Roleplay Area / Abandoned/Locked Threads / (CLOSED) V$ "Driftstream Racing Team "
We just finished putting together this car, and it's great! 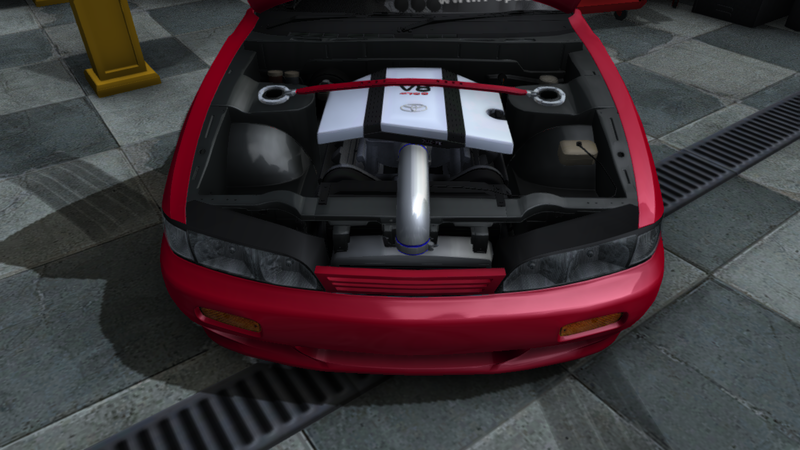 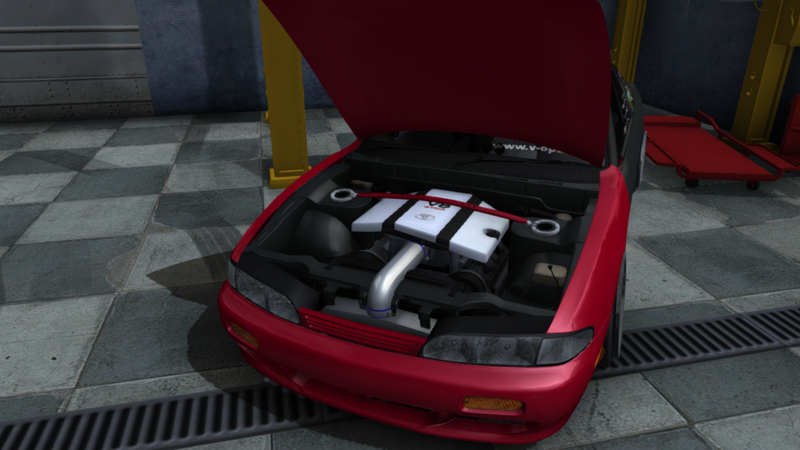 Now the car is ready to run and can go to the inspection to register, Definitely, this was one of the best projects in which I work, and we work (rather), because where they have seen a 180sx with a swap of 2uz-fe twin turbo. 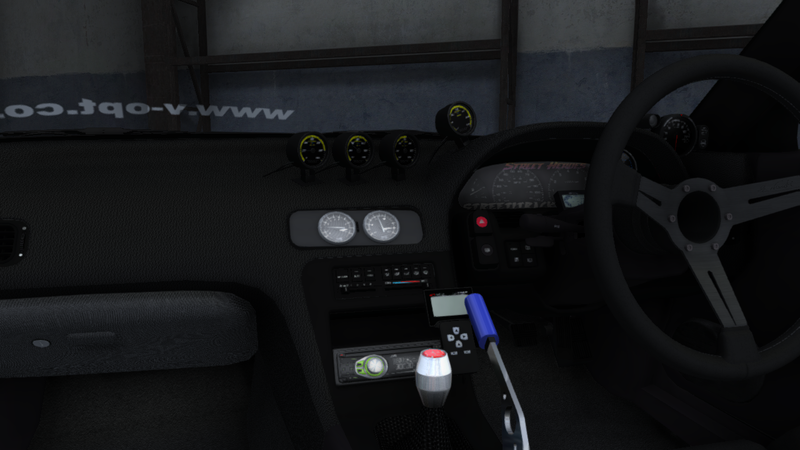 We will be making our debut very soon!